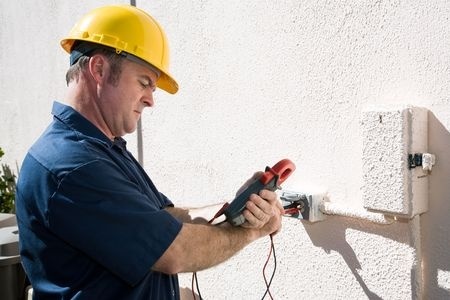 Are you in need of a quality electrician for your home or business? 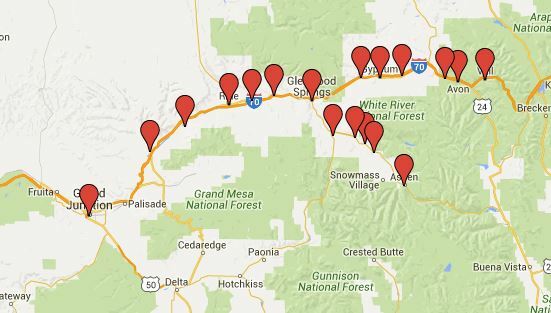 Well look no-further, Always On Electric has you covered when it comes to residential and commercial electrical services, repairs, upgrades or troubleshooting throughout the western Colorado region. We have been providing service for consumers living in all types of homes, apartments, timeshares, condominiums, and more throughout Aspen, Carbondale, Grand Junction, Glenwood Springs, New Castle, Vail and more. 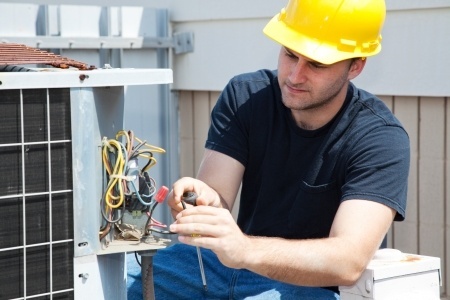 We have been able to establish an excellent reputation among our customer base and throughout homes and businesses in Colorado for a number of reasons. The first is our constant attention to customer service. Our business model always places our customer first in line. 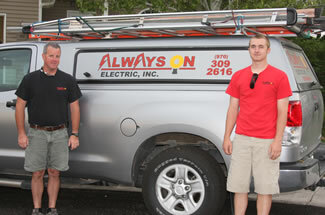 This way, we can fix your electrical issue and give you the satisfaction and service you deserve. 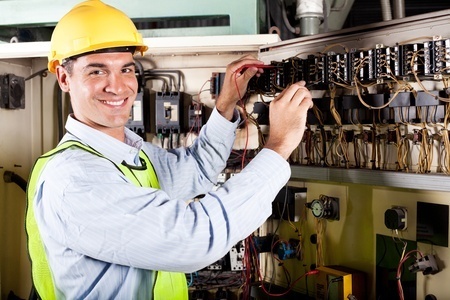 The second is our thorough knowledge in the field of electrical contracting. Without our experience, our customers wouldn’t be happy, our work would not be quick and we couldn’t excel in our industry. The third is our serious take on safety and certifications. 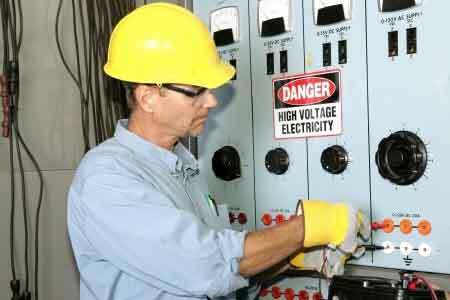 We constantly train our techs on proper procedures for all types of electrical service repairs, installations and much more. As long as we abide by industry standard procedures, we can keep the job site completely safe and our customers extremely happy. We have always been fully licensed, insured and bonded. This way, we can walk into any type of job or situation fully confident that we can handle it. You should only hire a licensed electrician. Doing so will guarantee that you’re correctly following local building and safety codes.